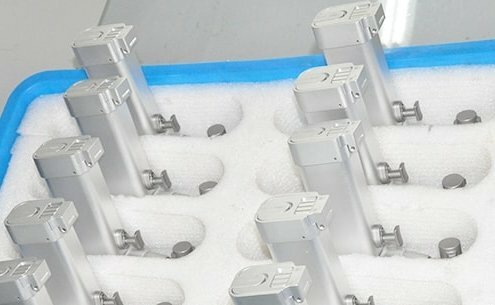 N, M, E, S four series products adopt high power and large power motors to meet various surgical needs. 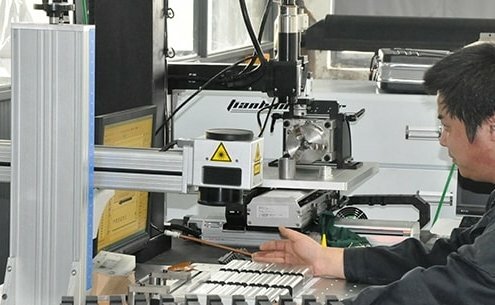 Ruijin Medical has professional R&D team and strict quality control standards to ensure the quality of our products as per international standards.Our R&D team consists of highly qualified engineers who persistently conduct research and learn. 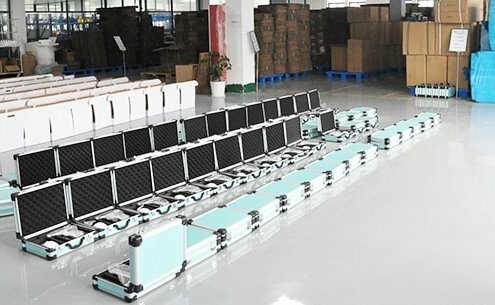 Ruijin Medical provides reliable after-sales support for our customers. 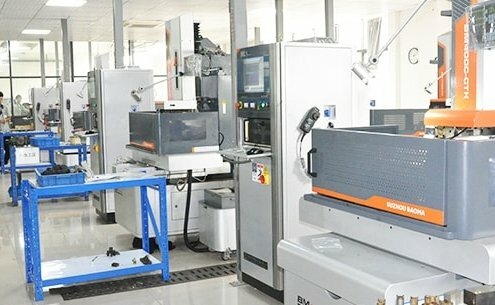 Our equipment supports strategic positioning services and maintenance centers. 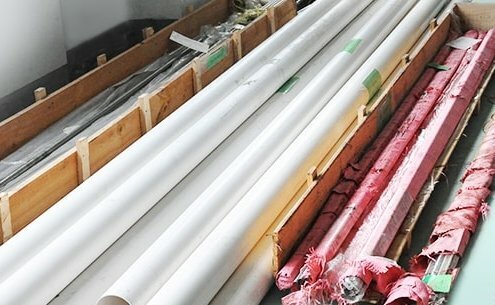 Products and accessories should be regularly maintained to ensure good performance during use, stable and reliable, thereby reducing the risk of accidental failure and maintenance costs. 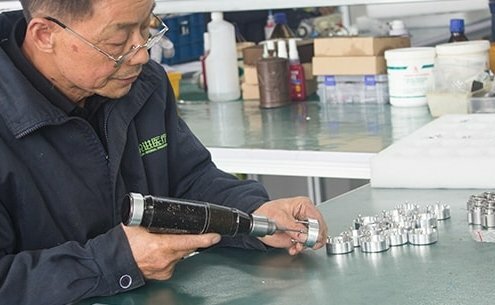 We provide customers with comprehensive functional inspections, product cleaning, performance testing and replacement of worn parts. 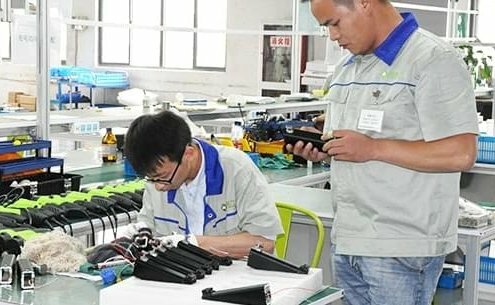 Our professional team and technology for product development, production and maintenance are irreplaceable. 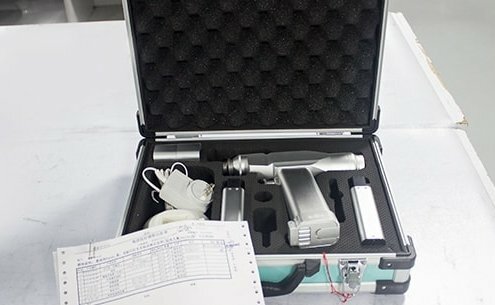 Our service is only for the original medical components and tools developed by Ruijin. 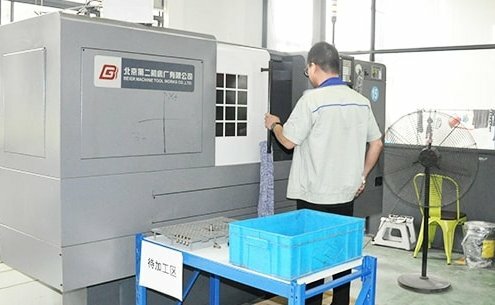 We have developed a standard product for R&D and medical product development and maintenance. You can enjoy one-year warranty service from the host to solve your worries. All service work is done by professional and experienced medical technicians. 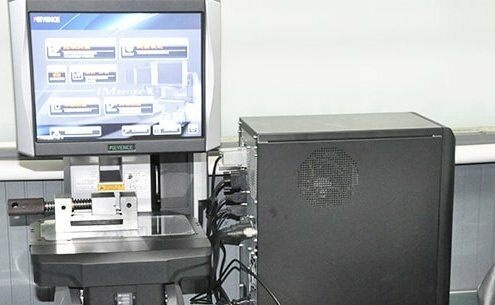 Ruijin Medical regularly conducts technical training on the maintenance team. 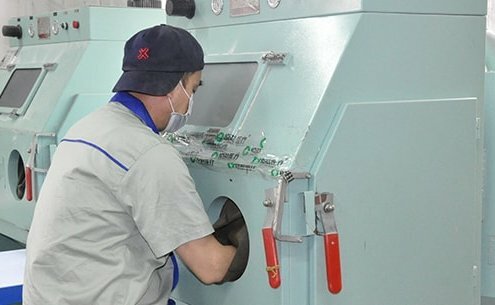 Disinfecting/ reversing the equipment in accordance with the operating instructions outlined in the processing instructions. 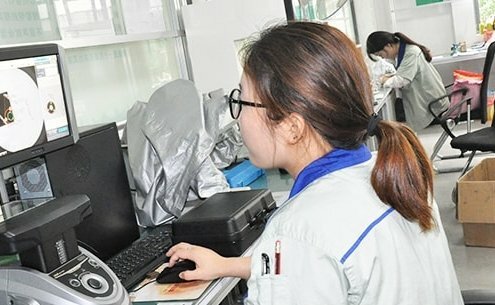 The returned device is accompanied by a document stating the serial number of the device (current invoice number, purchase date), a brief statement of the cause of the device’s return, and contact information (contact name, phone number, and email address). because any warranty does not include damage in transit，please attach a purchase order number minimum repair/inspection fee to certificate tool is safe. 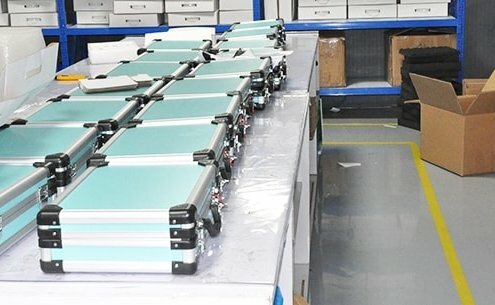 Please refer to the individual operating instructions for our handling of returned and transported lithium-ion batteries. When returning a battery pack the following label must be attached to the external packaging Lithium-ion battery label. 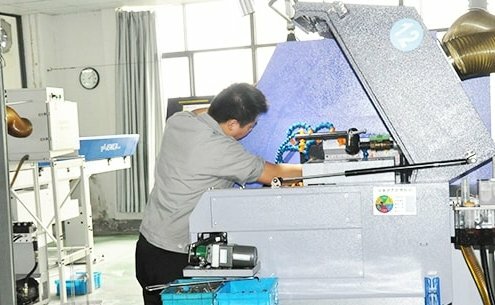 Ruijin Medical process flow chart for all types of electric drills and saws. 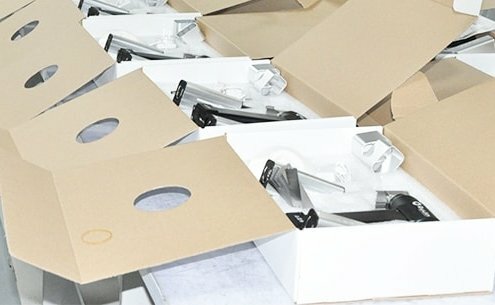 Quality control at Ruijin Medical starts from the raw material procurement and production processes to ensure the quality of every attachment that goes into the manufacture of the finished product. 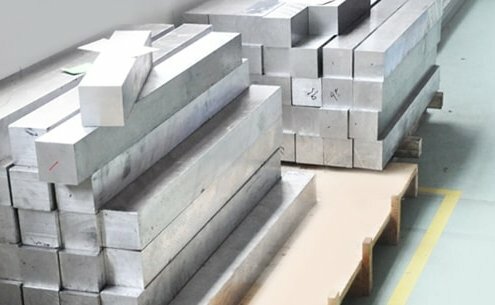 Good products are inseparable from high-quality raw materials, Ruijin has long-term relationships with raw material suppliers to ensure complete lot traceability of raw materials and finished products. 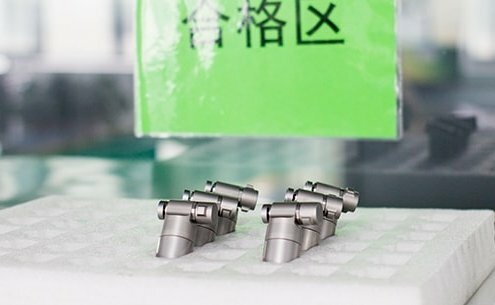 Raw materials are roughed and finished according to the standard drawings of CNC machining, and standard procedures are established to produce medical devices that comply with international standards. 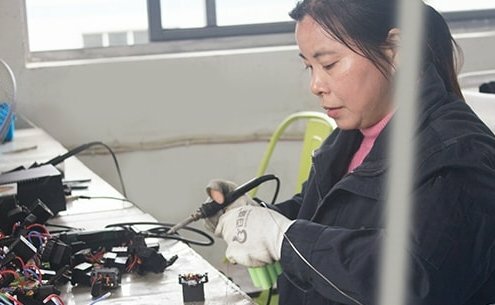 The independent assembly department is equipped with professional supervision technicians. 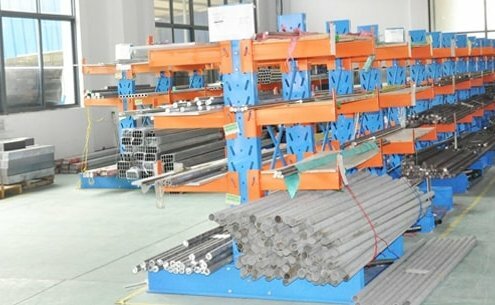 After the assembly is completed, the goods will be shipped to the FQC department for further identification. 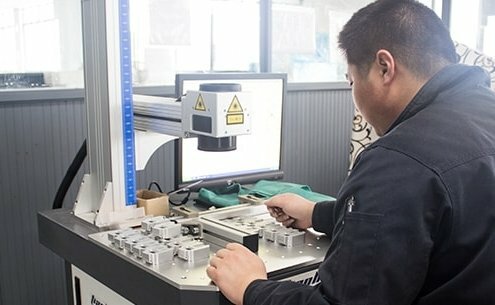 After assembly, the FQC department will test the function of each finished. Qualified ones will be sent for cleaning and laser marking. 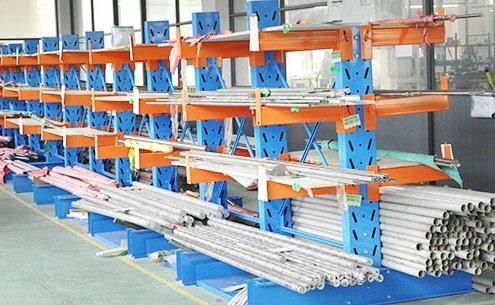 Unqualified products will be adjusted through reassembly and retest. 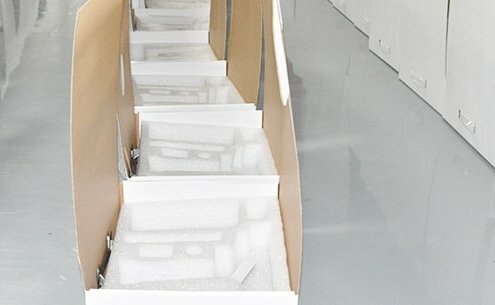 After marking, our packaging personnel will pack the medical equipment in standard carton boxes and aluminum cases. 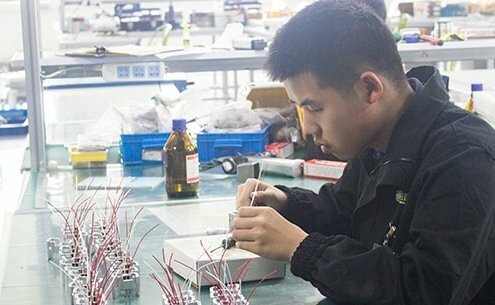 Each time before delivery to worldwide market, the product must be checked again. 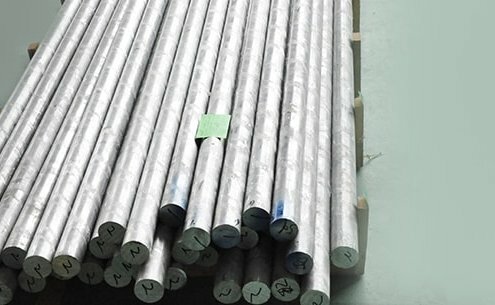 From raw materials to sales, through layers of testing to ensure customer satisfaction.